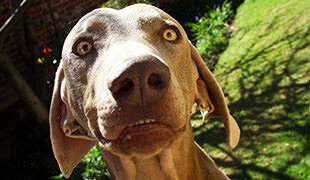 Your pooch has smelly breath? No worries. 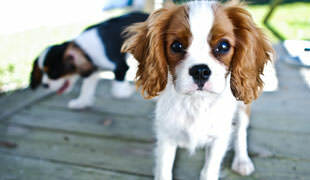 It is estimated that over 80% of domestic dogs have some kind of a dental disease by the time they are 3 years old. 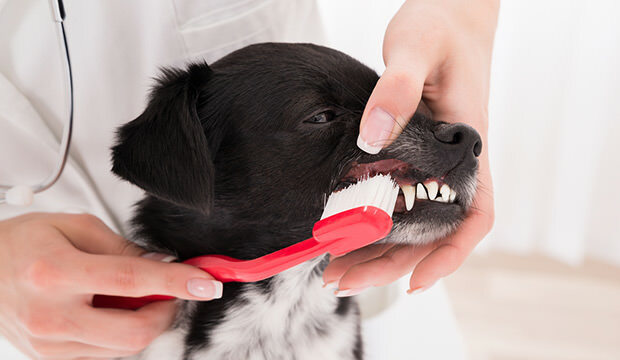 Here we have some basic tips on how to brush your dog’s teeth and not make him hate the process. What Kind Of Toothpaste And Toothbrush? Dog toothpastes are usually meat-flavored so your dog would see the very process of teeth brushing as some kind of a reward. Also, make sure you don’t use human toothpaste as it is not meant to be swallowed, while your pet would also probably hate the minty flavor and all the foaming. When it comes to toothbrushes, there are various different styles of toothbrush. Soft baby’s toothbrushes and finger-brushes are both great choices, just make sure the brush is soft enough to avoid gum damage. First start out with some dog toothpaste on your finger and apply it on your dog’s teeth. If this goes well, get some of the paste on a damp face washer and rub it onto your dog’s teeth. If your pooch tolerance is consistent, gradually increase the rubbing time. 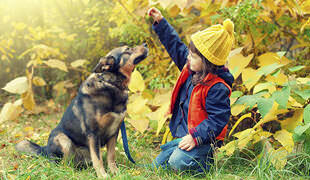 Make sure you use some treats to reward your dog every step of the way. Once the face washer phase is over, switch to a dog toothbrush of your choice. 5 seconds on each tooth is enough (on a daily basis). The base of the tooth is important so pay special attention to those parts. Use gentle, circular or flicking motion along the gum-line. Should your pooch end up with bleeding gums, make sure you take him to the vet for a quick check-up before doing more brushing.